As part of the 16 Days of Activism against Gender Violence, Her Place Women’s Museum Australia has been invited by the Office of The Hon Natalie Hutchins MP to exhibit in Queen’s Hall, Parliament House, Melbourne. 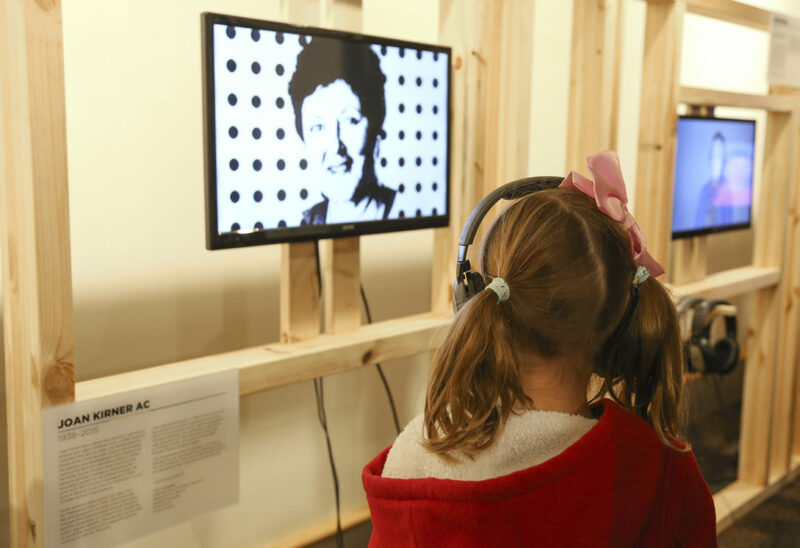 The display showcases 8 of the 25 extraordinary women who have been profiled in Her Place Women’s Museum Australia’s exhibitions throughout 2017. Six of these women have been inducted onto the Victorian Honour Roll of Women (VHRW).